What do you do when you have a few extra minutes in the classroom? 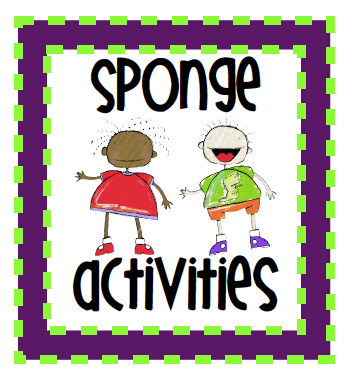 You want to make the most of your time and make every minute count, what sponge activities do you use with your class? My friend, Heather @ Hojo’s Teaching Adventures is going to make a pinterest board of free activities. I thought I would list a few and ask my followers to add to the list so we can share our ideas with the teaching world. Have your students line up in two lines. Choose one student to be the score keeper. You sit/stand in front of the line with flashcards. Flashcards can be whatever you are currently studying: math facts, spelling words, state capitols, or any other facts. You will show the two students in front of the line the flashcard. Whoever answers it correctly first earns the team point. If a team is too loud, erase a point. After answering, students go to the end of the line. This works perfect when you are waiting in line! 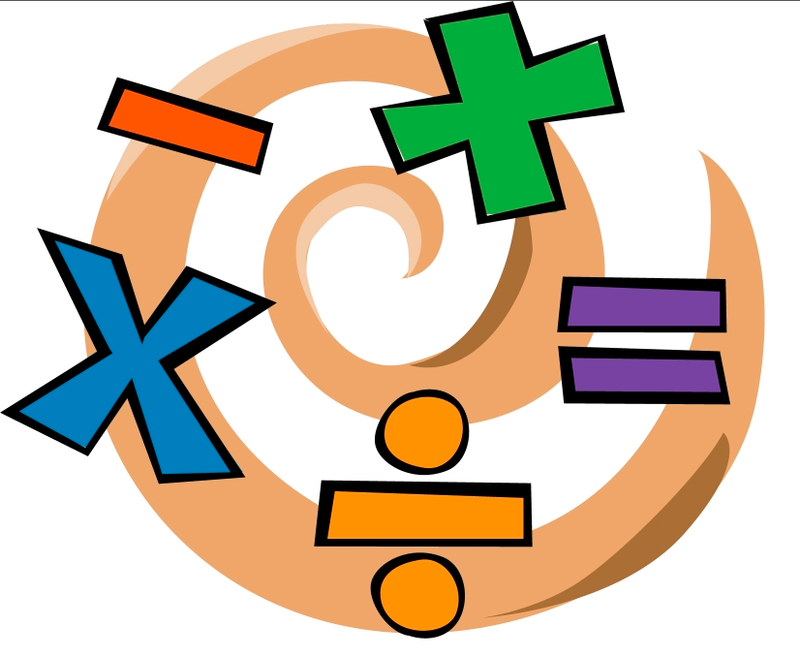 You give your students math problems such as 3 + 2 + 6 + 1 = ____. Let volunteers answer the problem. 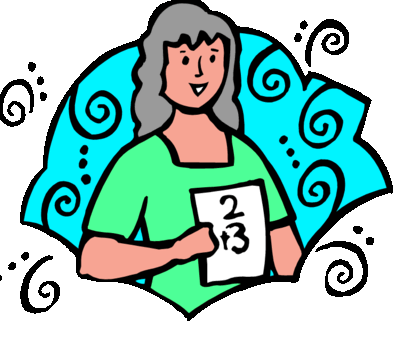 When someone gives the correct answer, ask the student what strategies he/she used. who are cleaned up and sitting in their seats may participate. playing until you are down to the last student. WHAT DO YOU DO WHEN YOU HAVE A FEW EXTRA MINUTES? 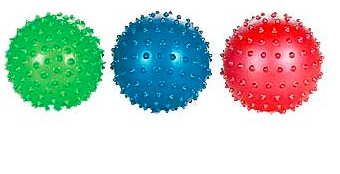 What a great idea to use a sensory ball to reward those who are listening. I have been giving some of my students a few extra minutes of playtime when they do as they are asked but i think this would work just as well. Thank you! Good Idea, so good and help full blog, I think all the students are appropriate your blog. We sometimes play "Categories." I will name a person, place, thing, holiday, event, or subject we are studying, and the kids have to list words associated with the topic. I will often have them write specific parts of speech: only nouns, verbs, adjectives, etc.